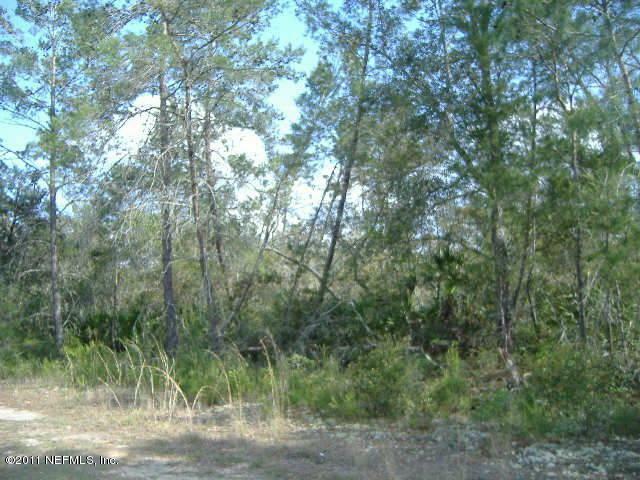 Four (4) acres near main road, close to the ramps for Rodman Reservoir and not far from the St. Johns River! 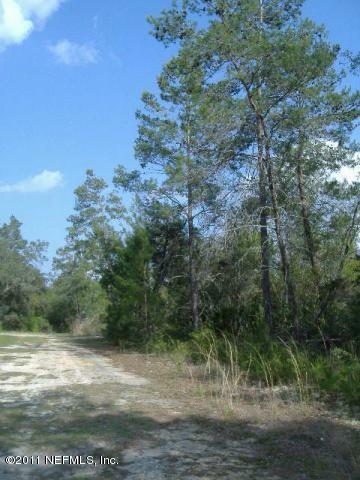 Ideal location for your dream home in a quiet rural setting with plenty of privacy. Possible Owner Financing available. Property is being sold ''AS IS''. Located on a dirt road. Listing courtesy of Avalon Group Usa Llc.